What is Flexor Tendon Repair? During flexor tendon repair, torn flexor tendons are corrected. These tendons are located in the hand and are responsible for flexing the fingers and thumbs. Flexor tendon repair is performed in order to fix a torn flexor tendon. 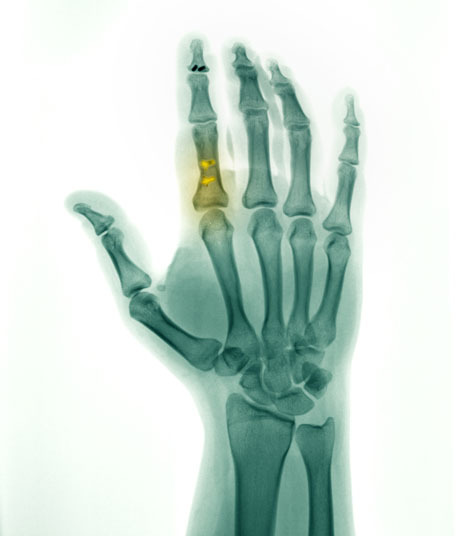 It can also be utilized to correct torn flexor digitorum profundus, a condition also referred to as jersey finger. Non-surgical alternatives to flexor tendon repair include using rest and ice therapy, as well as wearing a splint. There are no comparable surgical alternatives to the procedure. 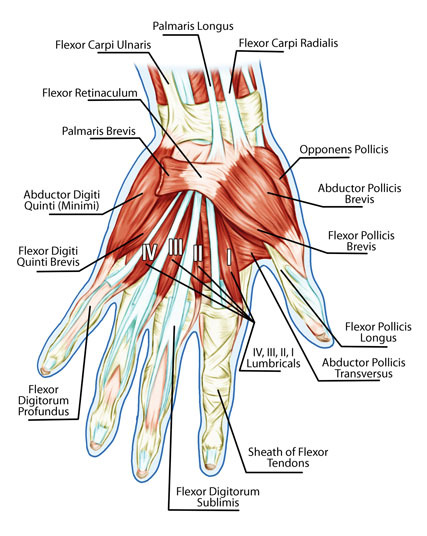 Flexor tendon repair is typically performed with regional anesthesia. Sometimes, general anesthesia may be used, which means that the patient is asleep and completely unaware during the procedure. Possible risks following flexor tendon repair include nerve damage, stiffness, swelling and scarring. It is also possible to experience a negative reaction to the anesthesia that is used. The prognosis for a positive end result following flexor tendon repair is good. Total recovery time for flexor tendon repair can take up to two months.